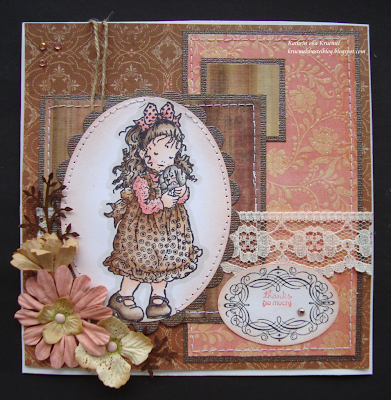 Hello Crafters...are you ready to join in the fun this week? We hope so because we have a lovely theme for you but first we must thank everyone who entered last weeks Matching Set challenge...we had some amazing entries and such a brilliant variety of gifts and cards...you'll have to pop back later on to see who has won the 4 free digi images from last weeks sponsor In Style Stamps and also to find out who made the Top 5! 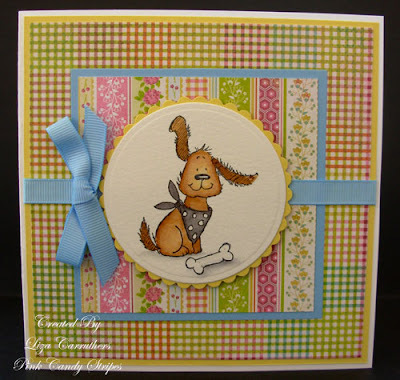 Shelly has chosen this weeks challenge and what a brilliant excuse to get out your animal themed stash and create something wonderful including our four legged friends...we can't wait to see your creations next week and if you need any inspiration the DT have created some scrummy cards this week and you can find out how they made them by clicking on their name in the sidebar and this will take you out to their individual blogs. Just a gentle reminder that you must backlink to 'Cupcake Crafts' in your post...if you don't mention us in your posting then your link entered with Mr Linky will be removed and you will not be eligible for any prize(s) offered by our sponsors! We are pleased to welcome back our regular monthly sponsor Simon Says Stamp...they have an incredible selection of crafting goodies in their online store and they stock lots of scrummy goodies that can't be purchased here in the UK! Great ch. 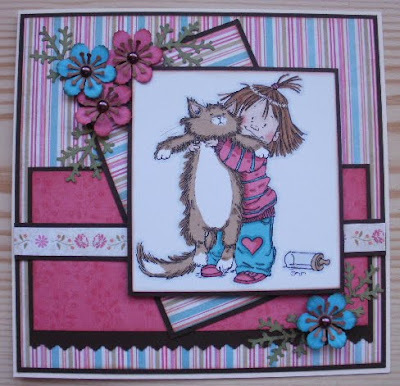 & DT cards girlies thanks for a brill challenge. 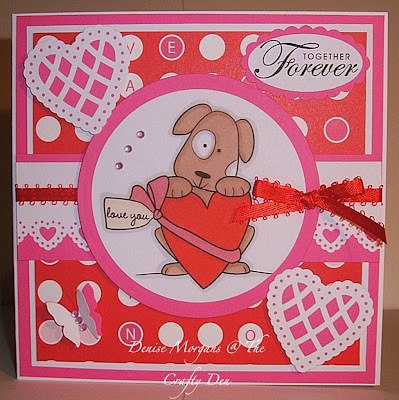 Fab challenge this week and I love the cute DT cards. 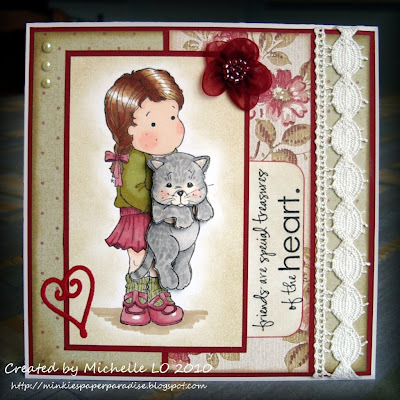 Beautiful cards DT and what a fun challenge!! This is my first challenge card, so hope I have done everything right. What a great challenge and beautiful projects. Thanks for the great challenge and the lovely dt-work! Great DT cards ladies and what a great challenge this week..
Love all the cats and pups. Awwww, the samples are fabulous!! Makes me want to have a spend!! !